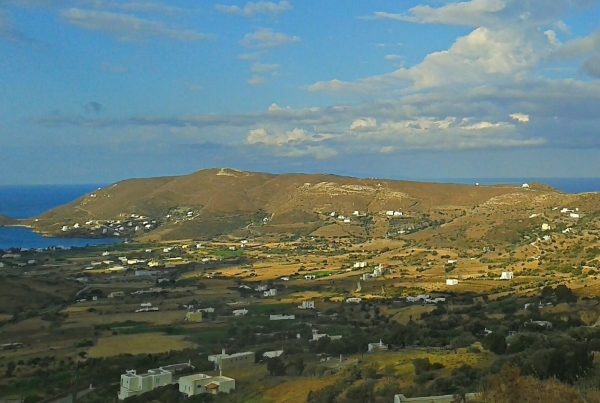 The rich naval history of Andros is found in the Maritime Museum located in the center of Chora, the island’s capital. Andros was the Aegean maritime centre in the 19th century, a period that has left several traces now stored in the museum. 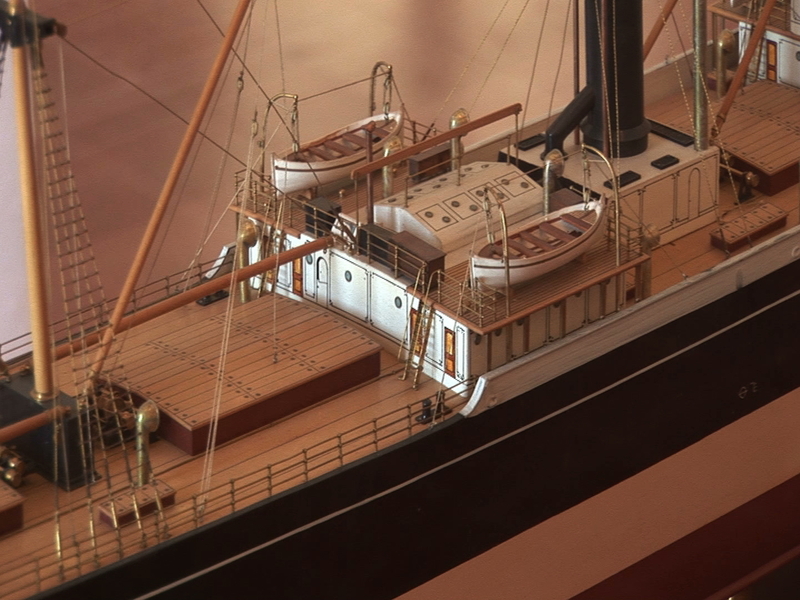 It was founded in 1972 and its collection includes nautical items, shipping documents, models of old vessels and other exhibits that bear witness to the strong connection of the locals to the sea.